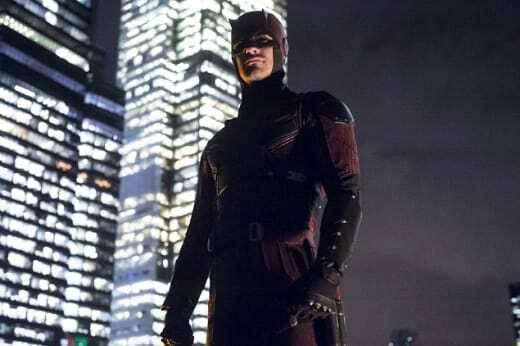 The long wait for Daredevil Season 3 is almost over! Netflix dropped a new teaser trailer for the superhero drama Thursday morning, and it confirmed the premiere date, and it's very soon. All 13 episodes will bow on the streaming service Friday, October 19, just over a month after Iron Fist Season 2 debuted. The first teaser was tacked on to the end of Iron Fist Season 2, and it showed Matt in a terrible state following the conclusion of The Defenders. 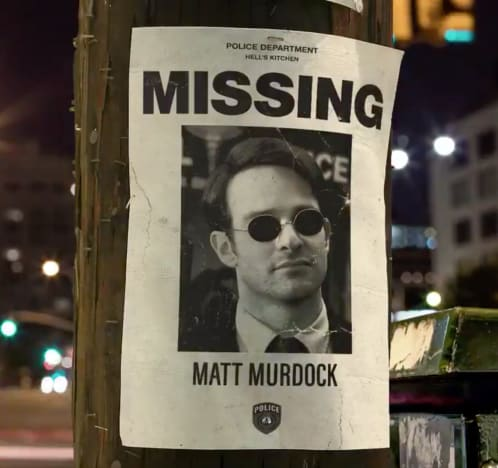 It turns out; not even a building can keep Matt Murdock down. “I once believed that justice could be found in a court of law, and in the light of day. 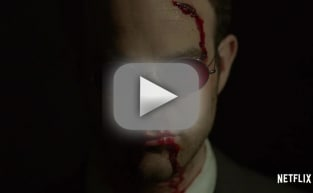 But I was fooling myself,” Matt could be heard from the shadows in that initial teaser. Daredevil Season 2 launched in 2016, so there's been a long wait for Daredevil Season 3. That could be attributed to the volume of the Netflix Marvel TV series on the streaming platform. With Daredevil launching so close to Iron Fist, there's a chance it could signal a change at Netflix in terms of the rollout of the shows set in the universe. Watch the new clip below, and hit the comments with your thoughts on it!